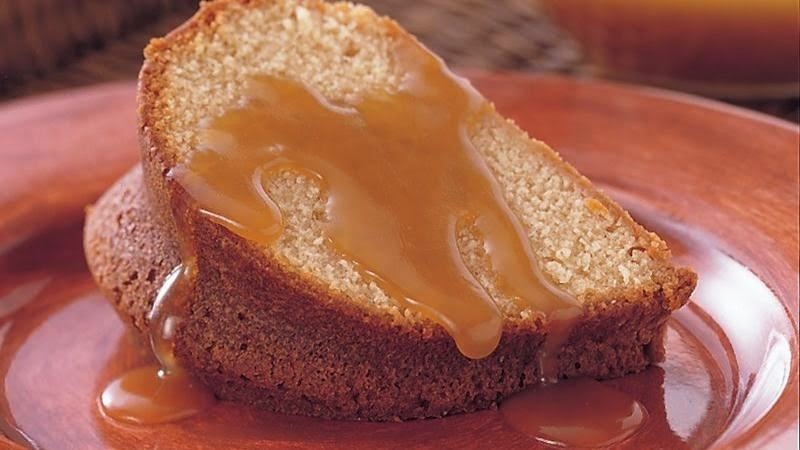 Brown sugar sauce is a classic is simple and easy to use on your favorite plain cakes and desserts,,,,Ohhhhhhhh!!!! let's not forget..." bake sweet potatoes". In a saucepan, heat sauce ingredients, except vanilla to a boil over medium heat, keep stirring constantly. boil and stir 2 mins. remove from heat, cool to room temperature stir in vanilla.serve sauce over cakes or sweet potatoes. Grease and Flour a 12 cup tube pan. Cream butter, sugar and shortening in a large bowl. Sift fllour with salt and baking powder. Add flour and milk to the mixture alternating each. Finallly stir in the vanilla & maple.